This salad is a beautiful appetizer for a spring dinner or as a light lunch. 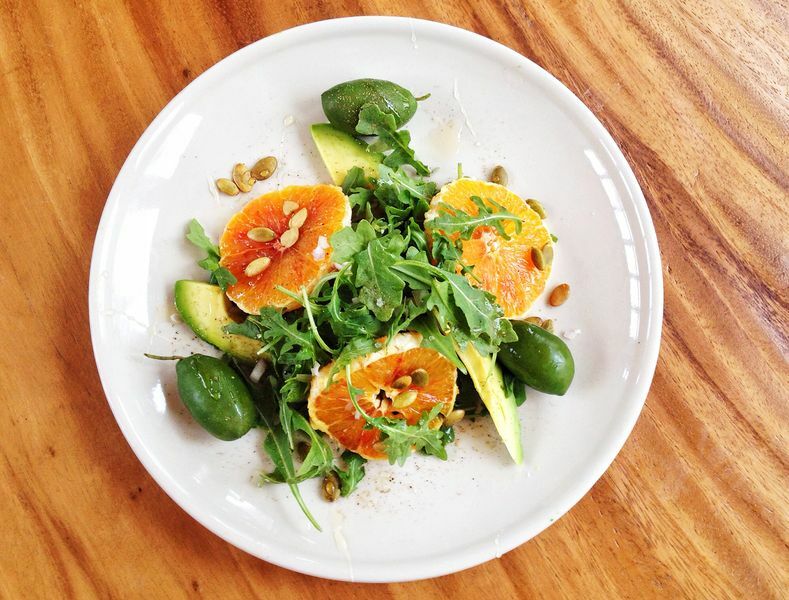 The sweet citrusy flavour from the blood orange combines so nicely with the creamy avocado and crunchy sunflower seeds. 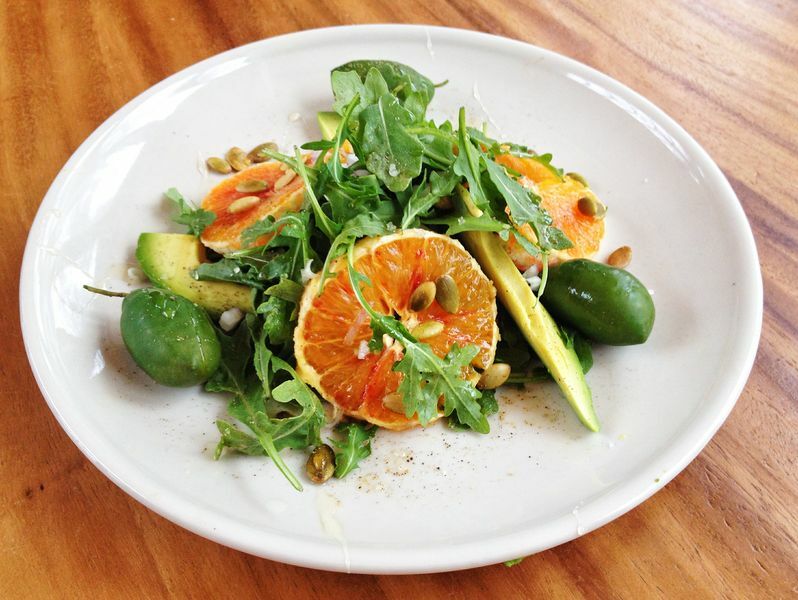 These beautiful olives have the perfect amount of saltiness to counter the sweet dressing made of the orange juice and raw honey and the peppery arugula. These bright green olives are a lot less salty than the ones from the grocery store and they truly are my absolute favourite. Once you get started on a container of those bad boys, its really hard to stop. You can usually find them at your local market or at speciality stores. This salad was so easy to put together, and looks beautiful on the plate. If your not watching your dairy intake, pecorino cheese would taste amazing with this! 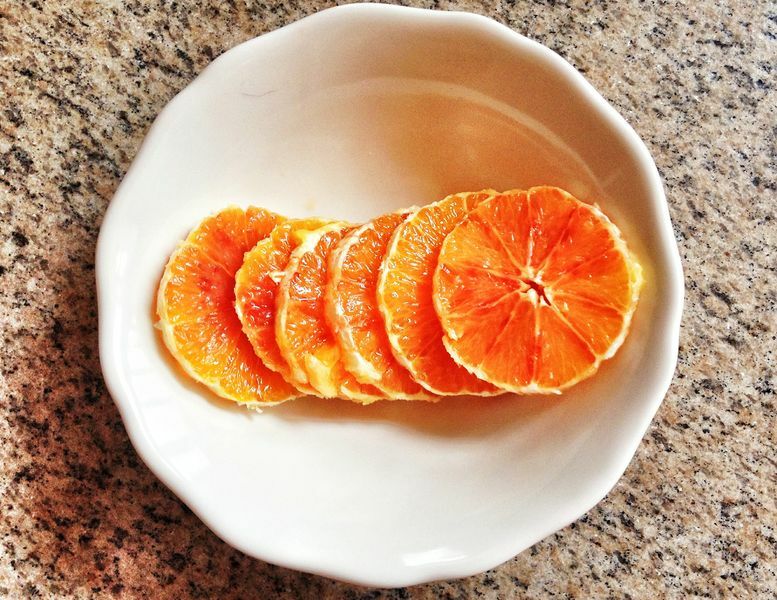 Heres a little nutrition info: blood oranges are “bloody” from a pigment called anthocyanin. Anthocyanin is reported to have many health benefits as it is a powerful antioxidant (helping slow or prevent cancer cells). Blood oranges also contain high amounts of Vitamin C, potassium, Vitamin A, iron, calcium, and even fiber. 1. 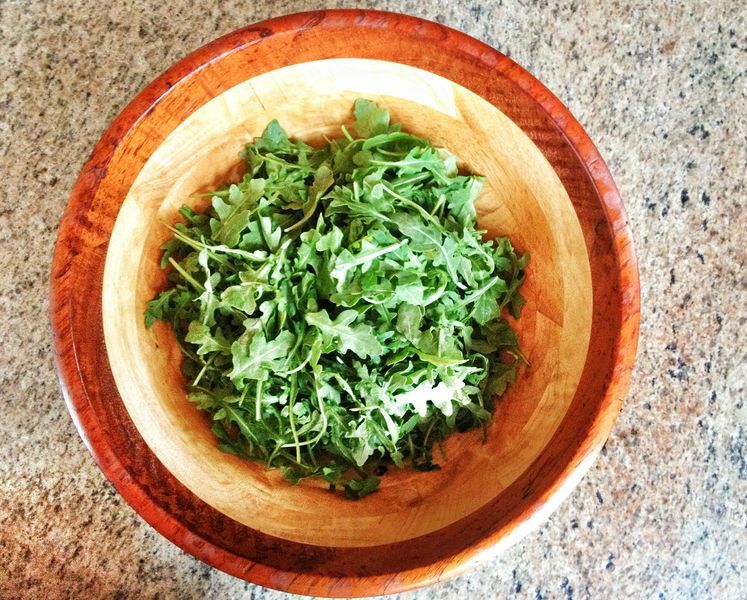 Place all prepared salad ingredients in a large bowl. (If your pumpkin seeds are raw, roast in the oven on 350 for 10 minutes). 2. For the dressing, combine all ingredients besides for olive oil. Slowly whisk in the olive oil. Season with salt and pepper. Toss and serve.